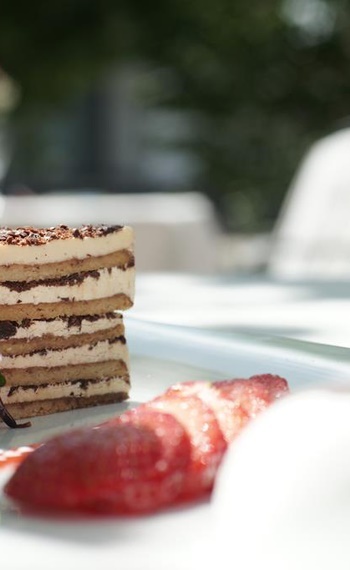 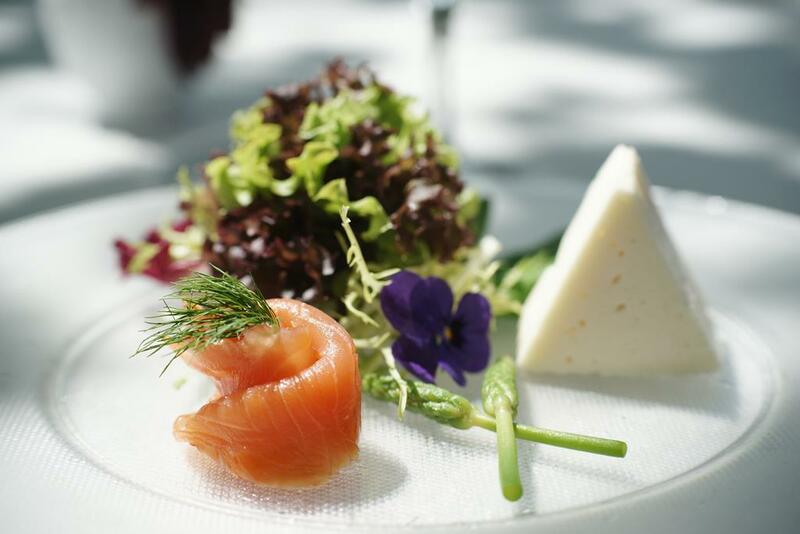 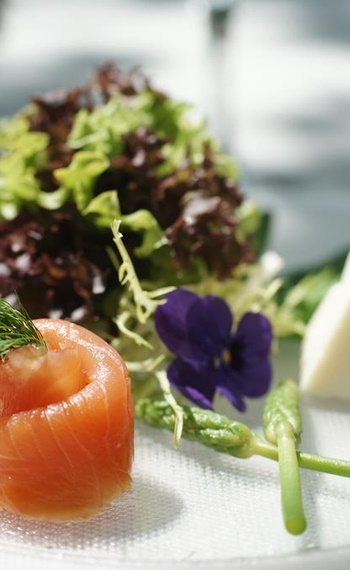 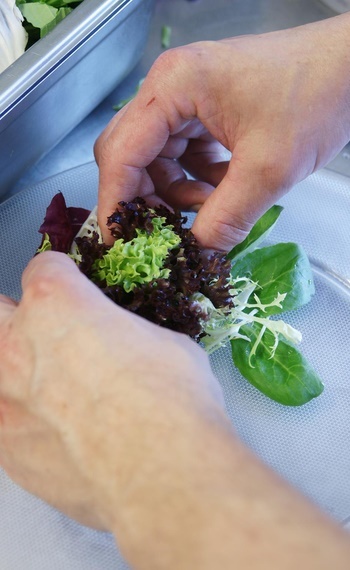 Seasonal fresh ingredients With its seasonal menus, the Landgasthof zur Linde is offering a great variety of specialities and events. 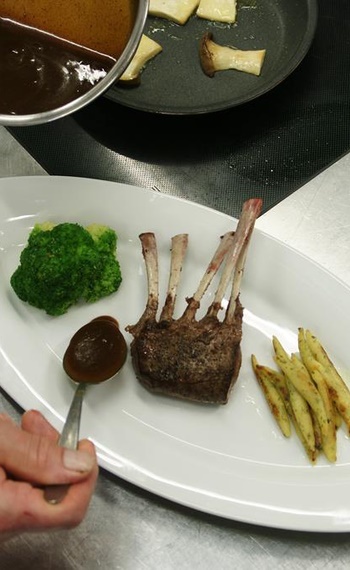 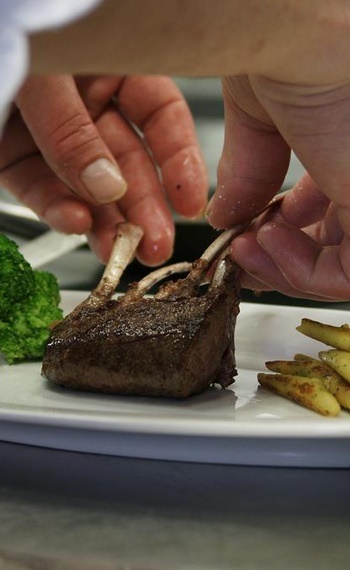 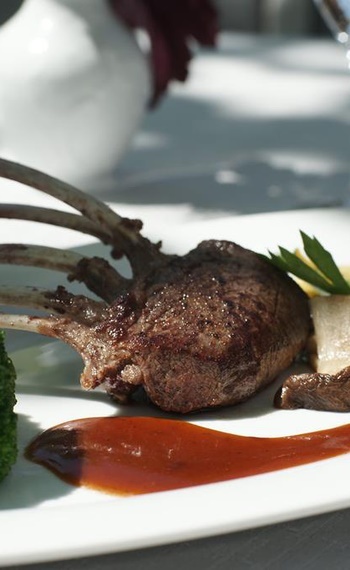 Gourmets can indulge in fresh, regional fish or delicacies from overseas, culinary creations with lamb, asparagus, a great variety of steaks and chanterelles prepared in different ways but also venison including deer, boar, rabbit and duck specialities are available. 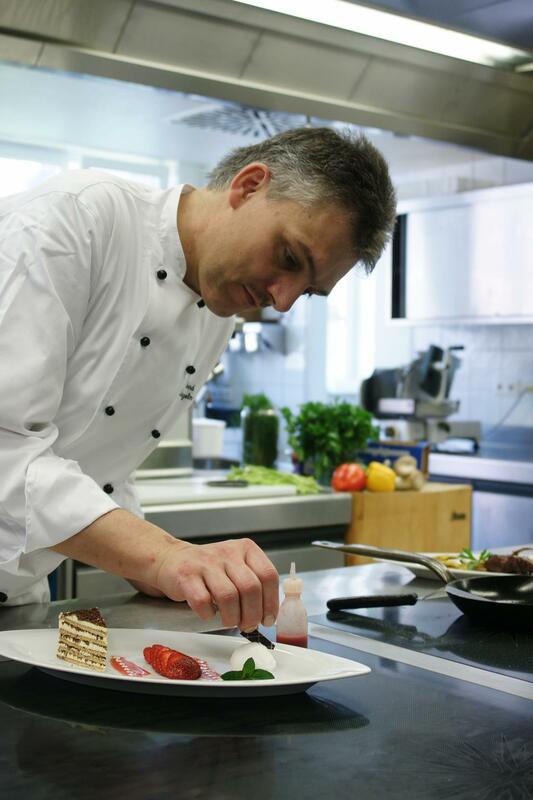 Swabian comedy paired with a 5-course menu and the famous Martinsgans-meal are integral parts of the annual list of events. 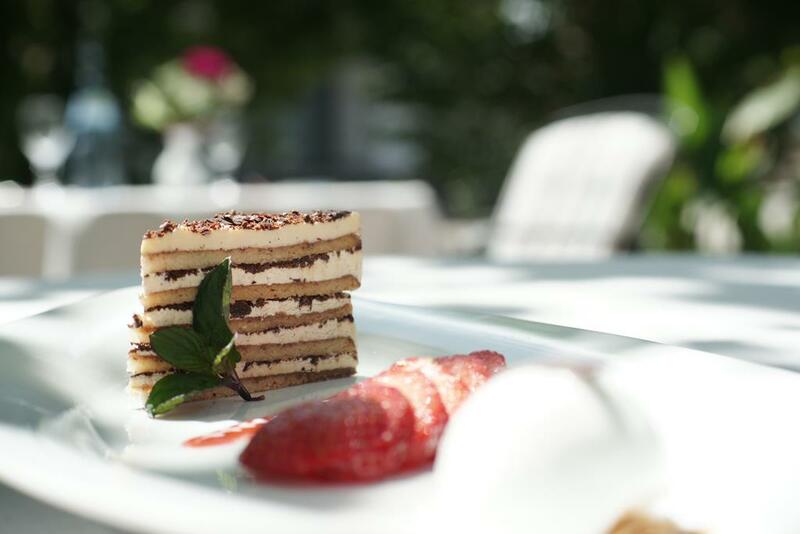 Sit back and enjoy traditional Swabian cuisine. 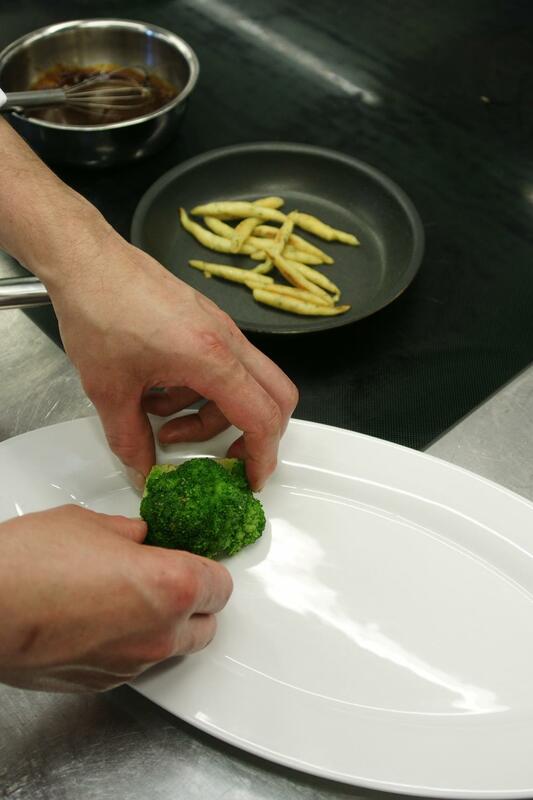 This is our working principle. 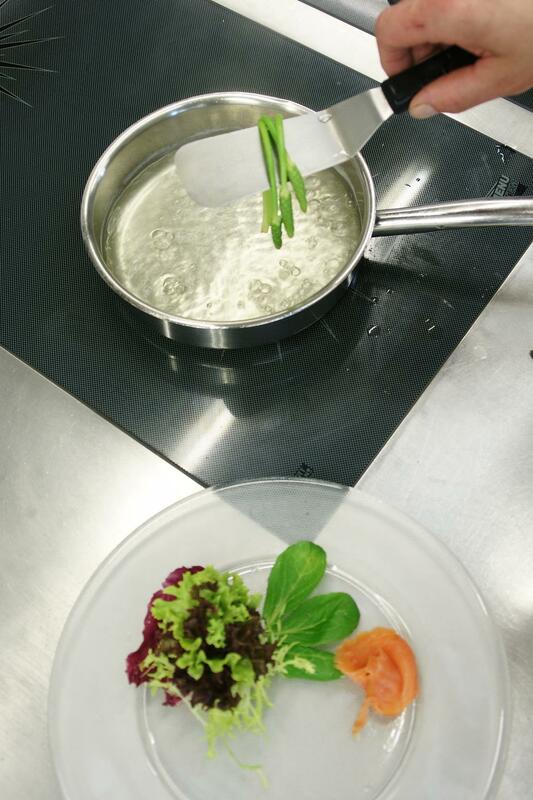 We spoil our guests with traditional dishes and regional specialities in a homely atmosphere – this is how the Linde in Steinhausen convinces pilgrims, regular guests and travelers over and over again. 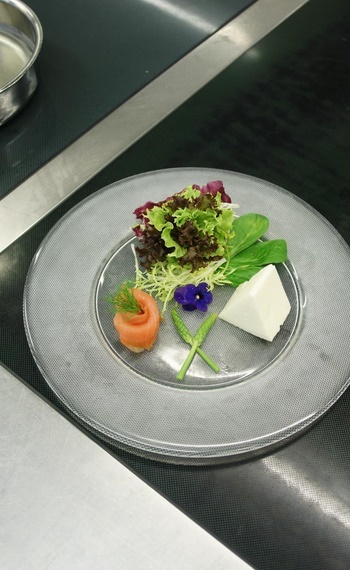 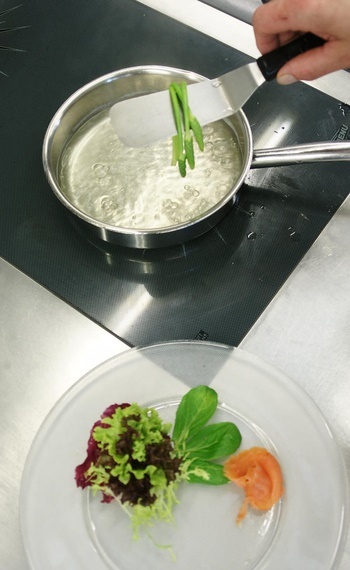 Since 2005 we also cook for LandZunge – the best the region has to offer. 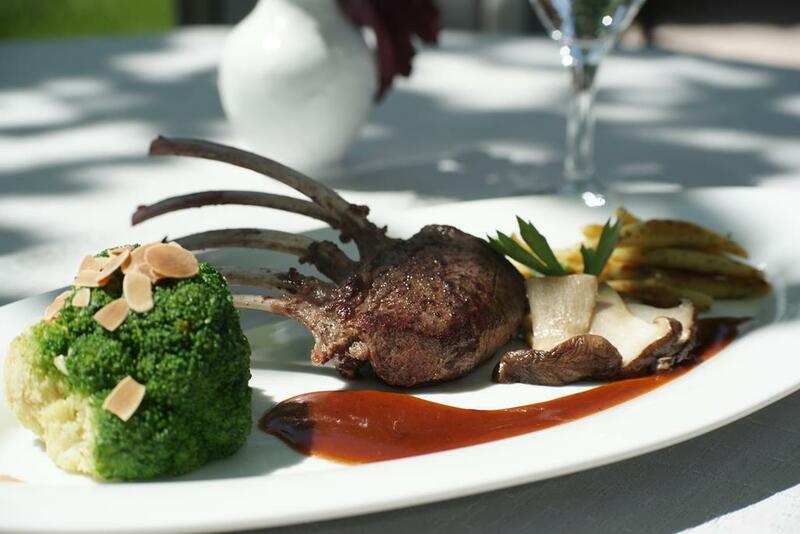 Fresh products from controlled areas in the region provide the perfect base. 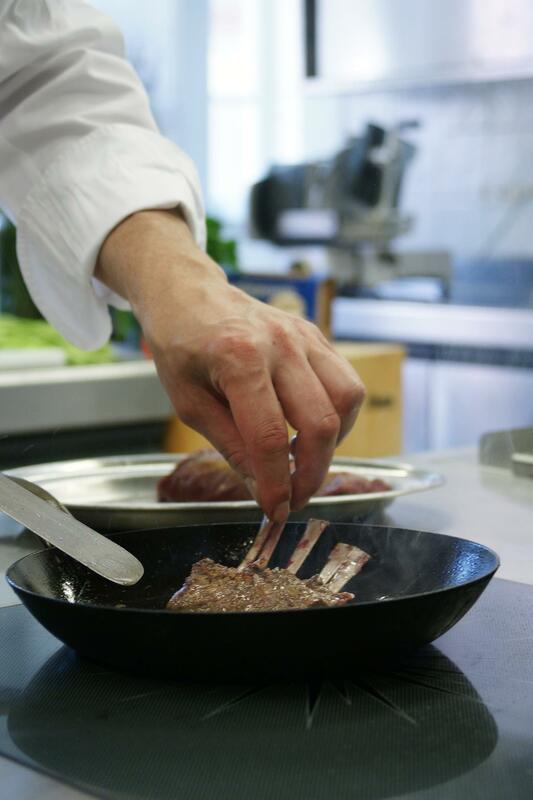 Goose and game meat weeks in fall are part of our specialities. 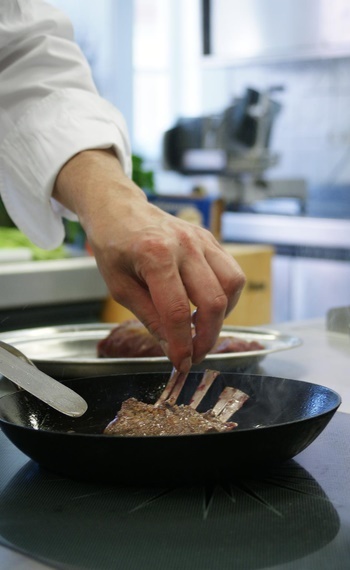 We only source game meat from regional forests (certificate from the regional hunter’s association). 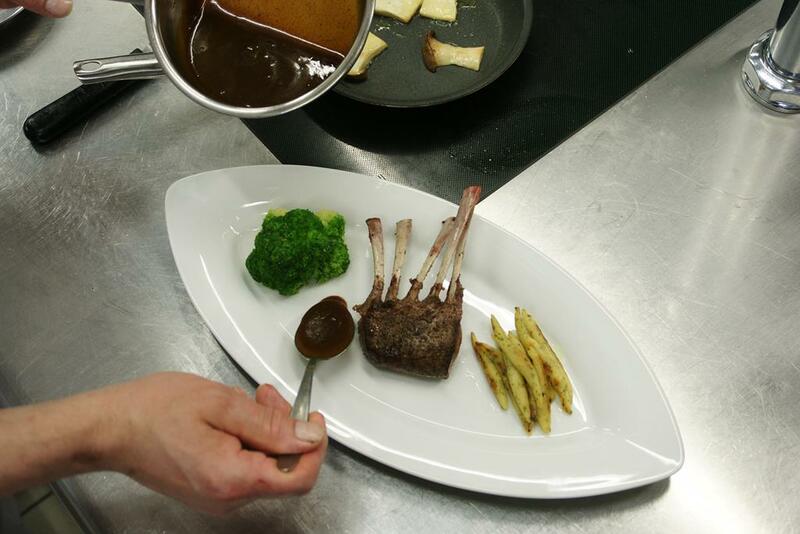 The regional cuisine offers a lot of possibilities of variations. 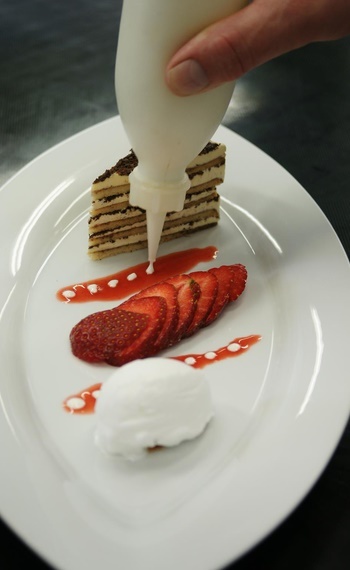 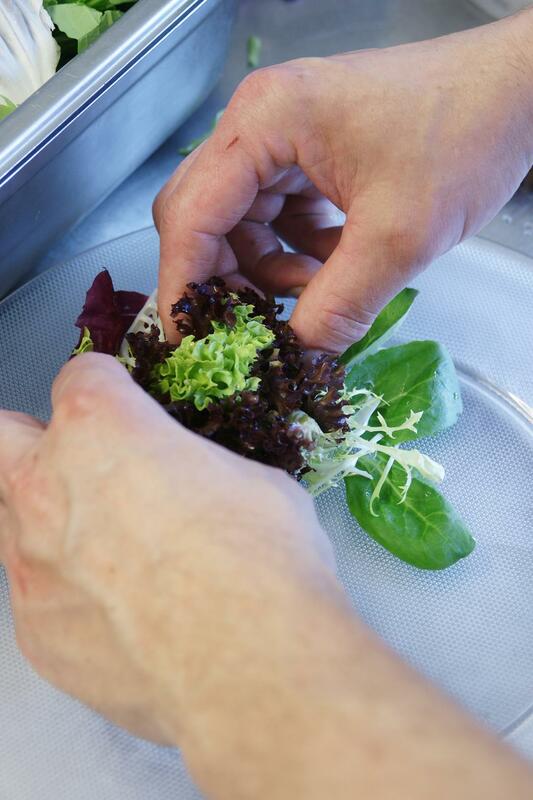 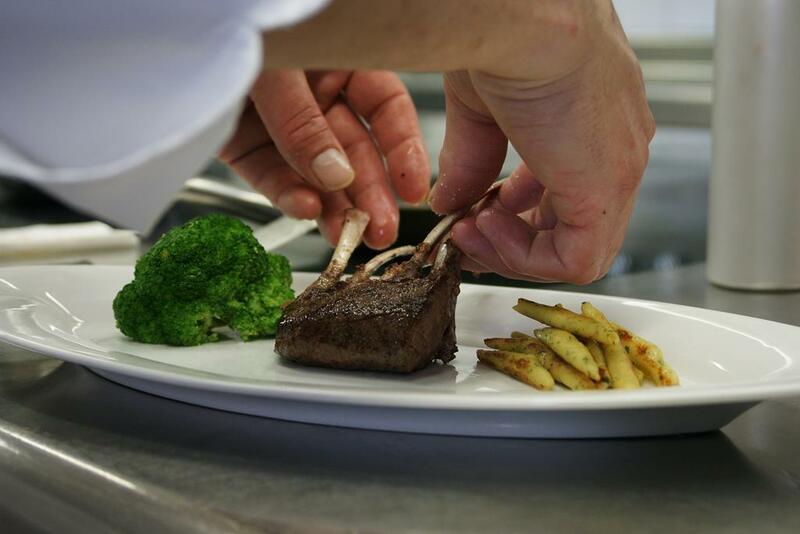 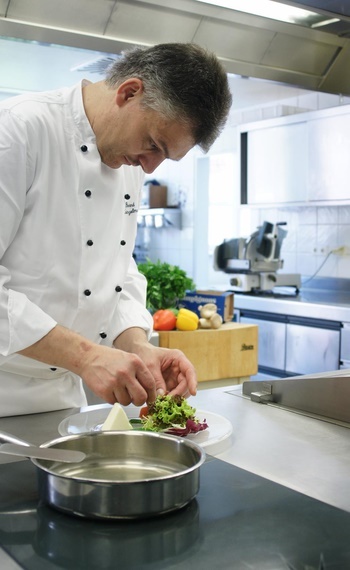 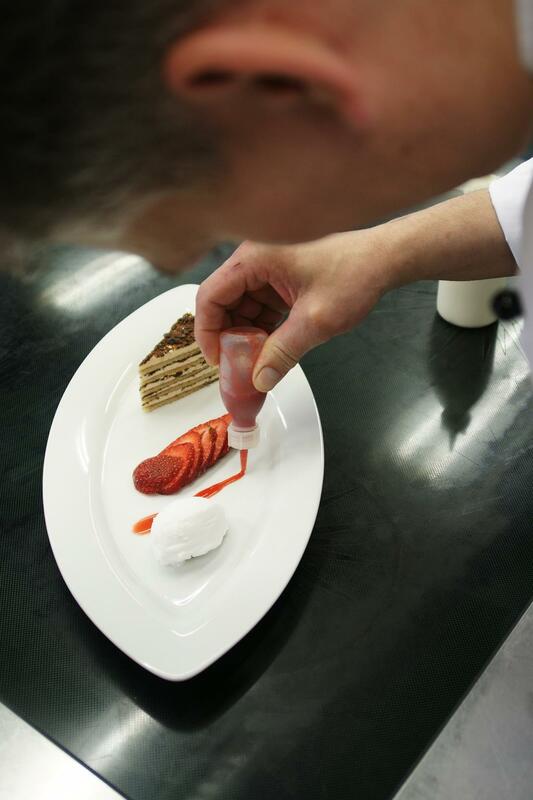 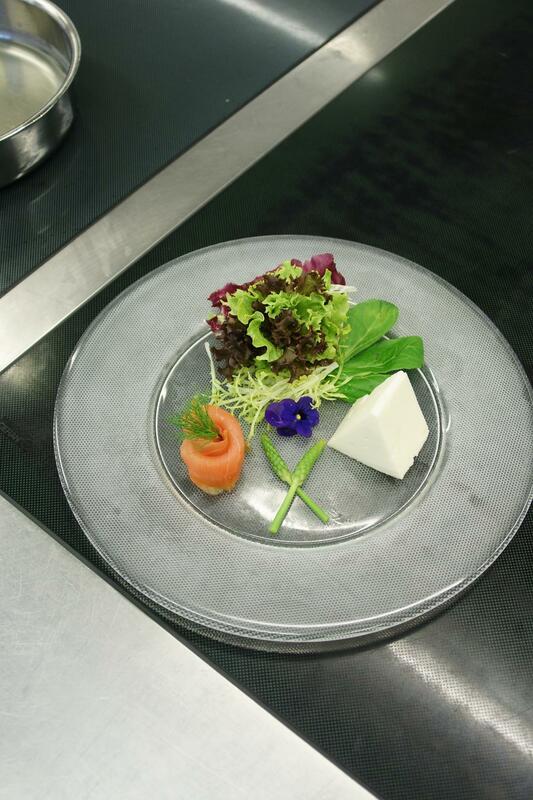 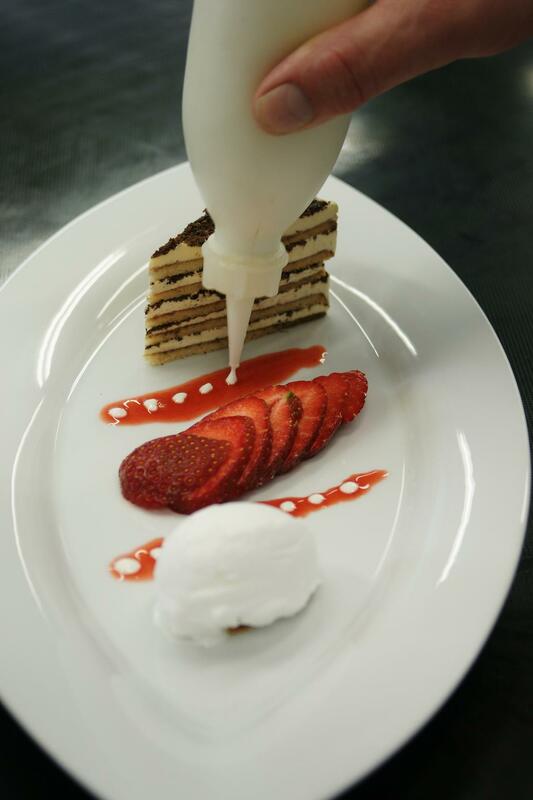 Chef de Cuisine Bernd Heinzelmann and his team keep creating new dishes for their guests. 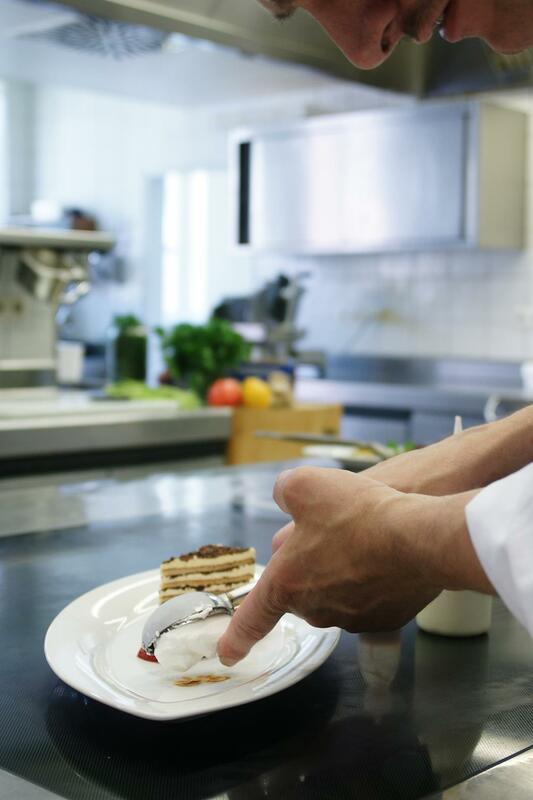 A comfortable ambience and eating culture are very important for the chef; hence he only serves the best he can get. 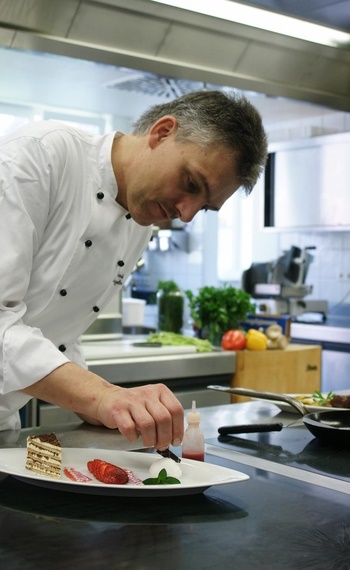 He focuses on the taste and predominantly purchases regional products out of which he creates culinary delights in traditional, modern but also extraordinary ways. 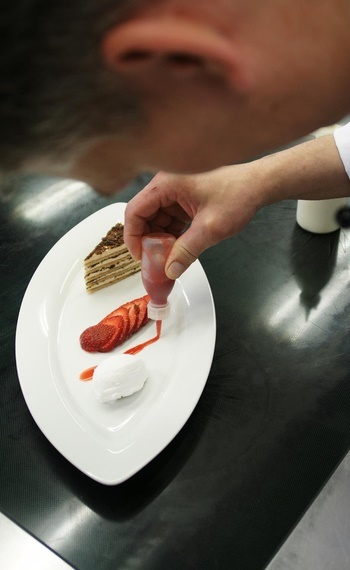 Qualified personnel then serve the mouthwatering dishes in the comfortable and rustically furnished restaurant. 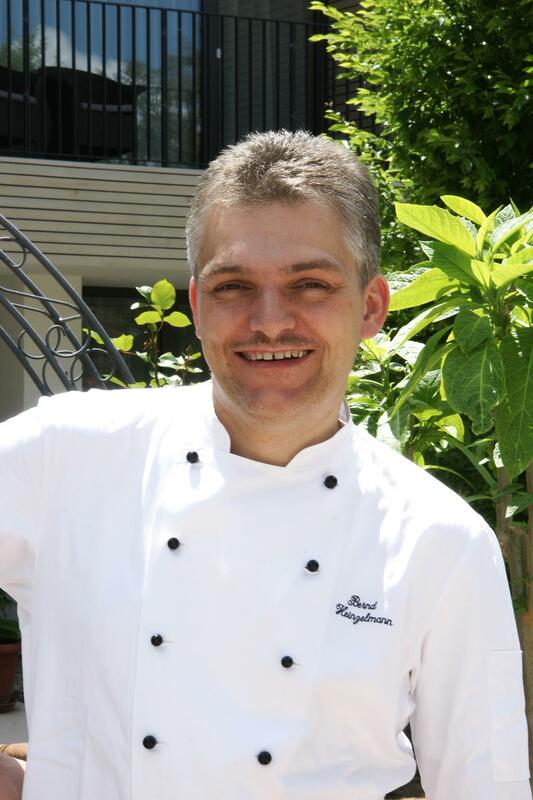 Since 2005 Chef Bernd Heinzelmann also cooks for LandZunge which makes the restaurant one of the best addresses for epicureans. 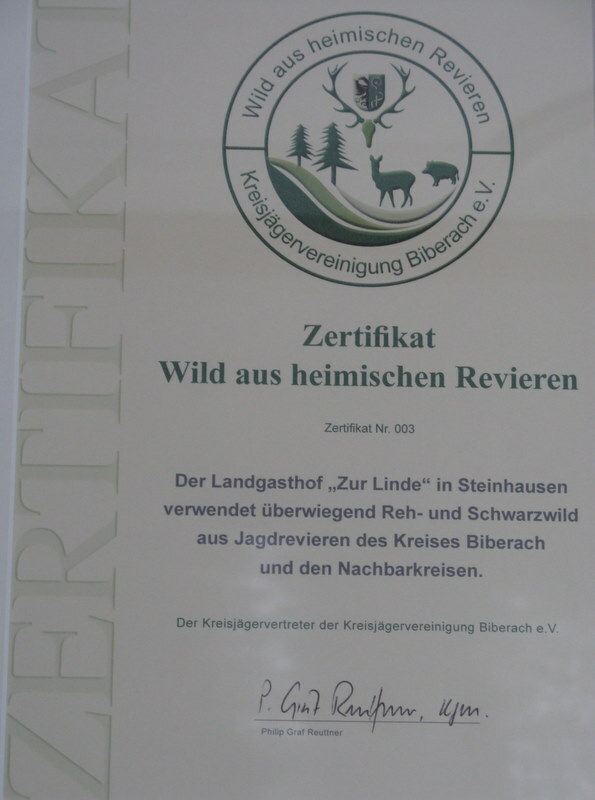 In 2008 the Landgasthof zur Linde was honored by “Der Feinschmecker” and since then belongs to the best restaurants in Baden-Wuerttemberg.